Young Gun, Rob Allen welcomes the incomparable Roger Rebennack to 7 Minutes in Control. Roger, one of the most knowledgeable experts in access and security systems, shares with Rob the 5 primary reasons building owners and facility managers need to integrate access and security controls to their Building Automation Control Systems now. 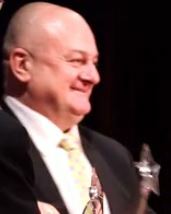 But that’s not all, if you know Roger, sometimes known as the hardest working, most exciting man in building automation controls, you know that he will not be limited by any obstacles or time restrictions. Seven Minutes? I don’t think so! Be prepared to be educated and entertained by the one and only Roger Rebennack. ControlTalk NOW thanks this week’s Premium sponsors Delta Controls and Neptronic. This week’s posts included updated SmartGrid.gov information; Visionary Jim Sinopoli’s Smart Buildings Predictions for 2015; New Products review from ACI’s Barry Gordon; Rob Allen breaks down 2014 CTA Awards nominee Blue Ridge Technologies; and Siemens’ product discussion with Joshua Felperin. Don’t miss our very special interview with EasyIO’s globetrotter, Mike Marston, who provides EasyIO updates from Cambodia. The Delta Difference: At Delta Controls, the mantra Do It Right is the “how”. It is how we design, manufacture and support our products. It is how we serve our customers. It is how we treat our employees, partners and vendors. And it is how we view business in general and respect the planet we live on. Delta Controls is one of the largest independent manufacturers of building automation systems with more than 300 installers in over 80 countries. For more than 3 decades Delta Controls has offered dependable and user-friendly building control solutions to commercial, healthcare, education, leisure buildings and more. HVAC products and solutions since 1976. 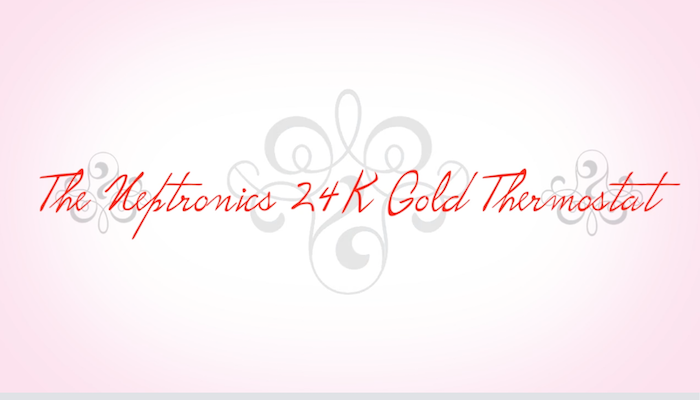 Founded in 1976, Neptronic is a private corporation that designs, manufactures and distributes products for the HVAC industry. 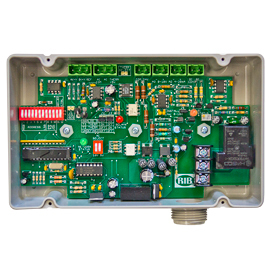 Our product line includes intelligent controllers, electronic actuators, actuated valves, humidifiers and electric heaters. Our products are designed and manufactured by over 250 dedicated employees in our 7,500 m2 (80,000 ft2) state-of-the-art facility located in Montreal, Canada. 39 Utilities Share Smart Grid Deployment Results at DOE-EPRI Conference: January 6, 2015: Thirty nine utilities met October 27-29, 2014, in Charlotte, North Carolina, to share results and lessons learned resulting from smart grid deployments supported through funds provided by the U.S. Department of Energy (DOE) and the Electric Power Research Institute (EPRI). This report provides a summary of the conference – the Smart Grid Experience: Applying Results, Reaching Beyond. 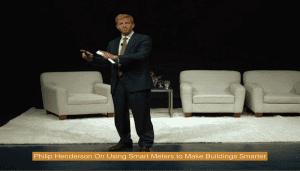 Jim Sinopoli’s Smart Buildings Predictions for 2015. DRIVERLESS BUILDINGS. Predictions for Smart Buildings 2015 by Jim Sinopoli, PE, LEED AP Smart Buildings LLC. Over the last few years companies have developed and demonstrated driverless car technology; Google, Audi, BMW and dozens of other companies and universities have been involved. With the use of cameras, sensors, “decision and driving strategy and logic”, traffic sign recognition, pedestrian spotting and lane departure warnings, many but not all of the technical aspects have been addressed. ControlTalk NOW interview with special guest, EasyIO’s Mike Marston, from Cambodia. Few people in the HVAC and Building Integration industry enjoy their profession. and are as successful at it, as Mike Marston. Mike’s enthusiasm and pride of ownership are infectious. Led by Gordon Chen, Mike Marston, and Lim Hoon Chiat, EasyIO is on the move with partners in over 30 countries. 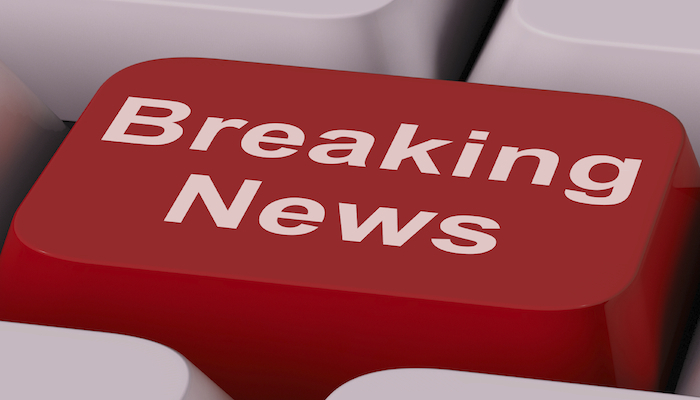 EasyIO has been nominated for eight 2014 ControlTrends Awards. 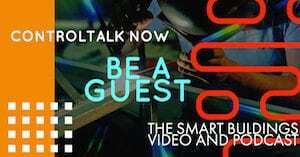 Watch this interview and see why! Message from Barry Gordon: ACI Releases New Products for 2015!ACI is always standing by it’s motto to “Engineer a Better Sensor Solution.” We take great pride in our engineering achievements and have invested substantially in new product development. With that in mind, I am excited to introduce our newest product offerings; A/CO2 Series, WPR Wet to Wet DP, and PowerScout(TM) 3037 Series. 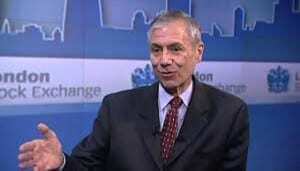 Rob Allen Breaks Down 2014 ControlTrends Awards Finalist Blue Ridge Technologies. 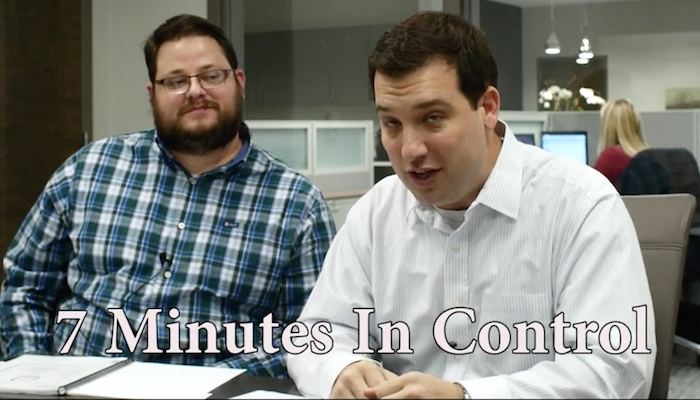 Rob Allen investigates Blue Ridge Technologies and Unified Lighting Control on this episode of 7 Minutes in Control. Many believe that when a complete Building Automation System (BAS) is required, Unified Lighting Control is a superior lighting control solution. We will know January 26, 2015 if the world-wide ControlTrends Community agrees with this statement when their votes will be heard. Nominated for the 2014 Lighting Integration Provider/Solution of The Year Award, we wish Blue Ridge Technologies all the best. Siemens Gets Ready for the 2014 ControlTrends Awards. 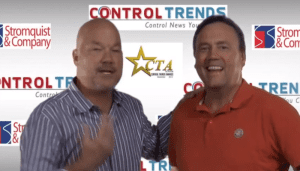 Monday, January 26, 2015, between 6-8, the Prairie Ball Room at the Hyatt McCormick Place will be rocking as the Super Stars of the Building Automation and HVAC controls industry walk the Red Carpet and celebrate the 2014 ControlTrends Awards. ControlTrends Awards Platinum Sponsor Siemens is in the hunt for four Awards at this year’s show. The very talented, Joshua Felperin, stopped by to talk about Siemens entries and give us a run down on the new Siemens Variable Frequency Drive. 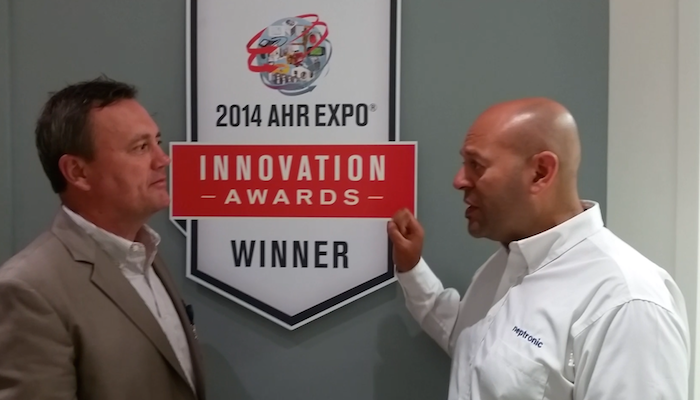 Honeywell WEBs AX: In the Hunt for 2014 Building Automation Control System of the Year. Honeywell’s WEBs AX offers a Smart Solution for your Intelligent Buildings applications. WEBs AX connects buildings with maximum efficiency, reduces maintenance costs with centralized control. Additionally, WEBs AX offfers an open, scalable solution that lets you take immediate control of your HVAC control starting with thermostatic control, IAQ control, lighting, on your way to total access and video surveillance integration. 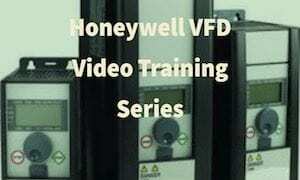 The Honeywell WEBs AX possibilities are endless! Honeywell WEBs AX offers a Smart Solution for your Intelligent Buildings applications. WEBs AX connects buildings with maximum efficiency, reduces maintenance costs with centralized control. Additionally, WEBs AX offfers an open, scalable solution that lets you take immediate control of your HVAC control starting with thermostatic control, IAQ control, lighting, on your way to total access and video surveillance integration. 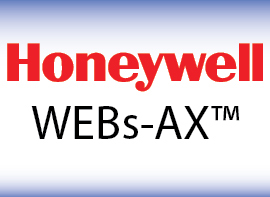 The Honeywell WEBs AX possibilities are endless! Whether it is Honeywell WEBs-AX, WebStat or WebVision, Honeywell has a building automation solution (BAS) that takes all the aspects of your building and occupant needs into consideration to maximize energy efficiency and make management of your facility simpler and more convenient. Add the power of Spyder or Stryker controllers and you’ll have the versatility to choose from a collection of best-in-class control products ready to evolve and meet all of your HVAC, lighting and security needs. 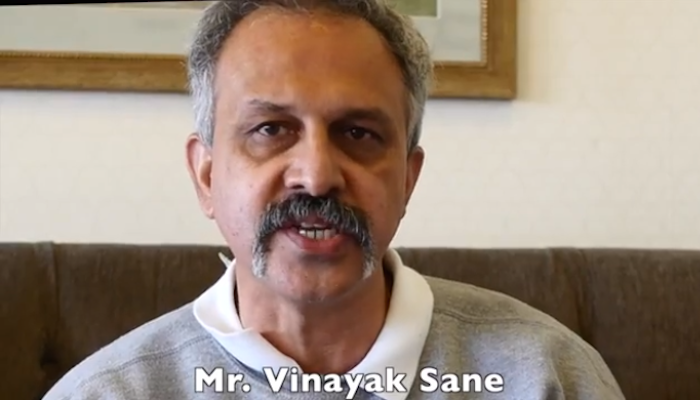 Project Haystack Announces Haystack Connect 2015 Conference. This is THE EVENT that Connects Community and Ecosystem — Driving Smart Data, Smart Devices, Smart Buildings and Smart Business! COLORADO SPRINGS, COLORADO –October, 14, 2015 Project Haystack, a non-profit, 501C organization focused on developing common standards to streamline the interchange of data among today’s smart devices announced the dates and venue for the Haystack Connect 2015 conference. See How Honeywell Integrates Access and Security. We caught up with the very knowledgable and passionate Roger Rebennack at the 2014 ASIS Show in Atlanta. 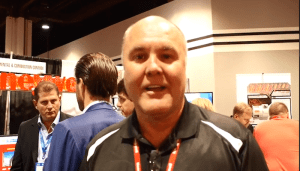 See what makes the Honeywell Webs-AX Access and Security so special. From modular control to seamless integration, WEBs-AX Security offers a range of options for meeting the needs of nearly any size or type of building or network of facilities. WEBS-AX Security is open and scalable, offers complete, seamless integration, and it can provide you energy savings — that’s why you should want WEBS-AX Security in your building! 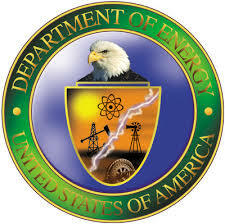 Building Energy Efficiency Frontiers and Innovation Technologies (BENEFIT) – 2015 Funding Opportunity Announcement. The Building Technologies Office (BTO)’s Emerging Technologies Program has announced the availability of nearly $8 million under the Building Energy Efficiency Frontiers and Innovations Technologies (BENEFIT) Funding Opportunity Announcement (FOA) DE-FOA-0001166. This FOA combines an early-stage research and development topic (Innovations) with a later-stage research and development topic (Frontiers) that complements the core funding provided to the national labs. Cyber Security EYE-OPENER: Project SHINE Reveals Magnitude of Internet-connected Critical Control Systems. Cyber Security eye-opener article about Project SHINE that revealed that 2.2 million SCADA and BACnet devices were identified as being directly or indirectly exposed to hacking. In review of Rasshid’s article, Marc writes, “Project SHINE Reveals Magnitude of Internet-connected Critical Control Systems. 2014 ICS Cyber Security Conference October 20-23, 2014 in Atlanta, GA. As the longest-running cyber security-focused conference for the industrial control systems sector, the 2014 ICS Conference will cater to the energy, utility, chemical, transportation, manufacturing, and other industrial and critical infrastructure organizations. The conference will address topics covering ICSs, including protection for SCADA systems, plant control systems, engineering workstations, substation equipment, programmable logic controllers (PLCs), and other field control system devices. Interview with Automated Buildings’ Ken Sinclair, who reviews Automated Diagnostics & Analytics for Buildings, the theme of the automatedbuidlings.com October issue, stemming from the recently published book by the same title. 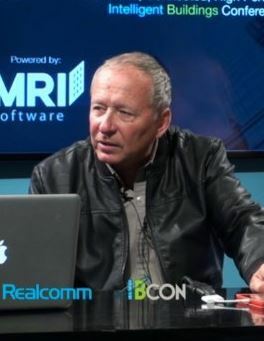 Ken covers a myriad of topics including the founder mentality, Automated Buildings’ four training sessions at AHR 2015, and the increasingly critical theme of IoT and developing the next generation of building automation experts and “passing the dusty stuff in our heads” off to the up and coming Young Guns of the HVAC industry. AutomatedBuildings.com provides news, product releases and connection to the ever changing community that is creating our present definition of smart, intelligent, integrated, connected, green, and converged large buildings. 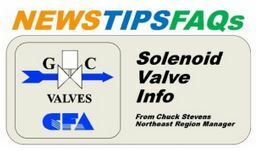 GC Valves — Solenoid Valve TechTip: Sensible Precautions (Part 1): MECHANICAL & MATERIALS CONSIDERATIONS: Solenoid valves are your fastest acting option when controlling flow, they can be repaired in-line (without breaking plumbing connections in most designs), and they can be less costly than other electrically operated valves. Review the measures that can increase your satisfaction with solenoid valves. ControlTrends Around the World: India. 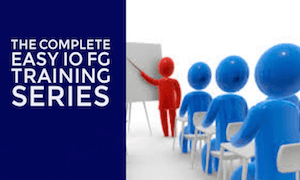 Do you want to know what it takes to be a successful building automation controls system integrator or smart buildings controls provider in India? India is one of the fastest growing markets in the world for building automation and smart building controls and we had a chance to talk with the top movers and shakers in this expansive market. 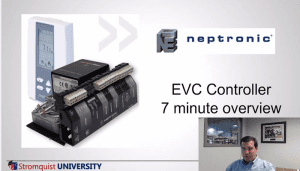 Rob Allen’s 7 Minutes in Control: Neptronic’s EVC Controller — Low Cost, High Performance VAV. This ultra-informative episode of Rob Allen’s 7 Minute in Control reviews the Neptronic EVC Conroller. Neptronic offers an exceptional low cost, high performance stand-alone or BACnet MS/TP, VAV solution — that works! The EVC products are geared for the Light Commercial Contractor, DDC Controls Contractors, and the savvy end-user customer. NO sign-up fees, NO sales minimums, and NO training requirements, Neptronic’s VAV low cost solution features easy to configure, drop-down menu programming. 1. 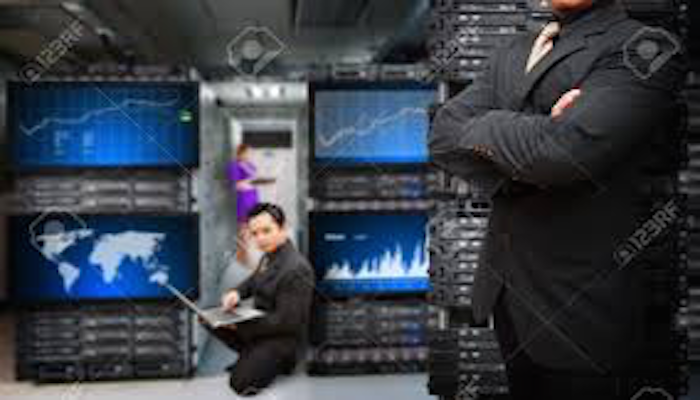 Better Late Then Never: HID Global’s top 10 access control trends for 2013 TREND #6: Mobile access control is accelerating identity management’s move to the cloud, supported by new managed services. Companies have already begun outsourcing their traditional badging projects to cloud-based service providers that have the scale and resources to handle large-volume orders with tight deadlines that would otherwise be difficult for an individual credential issuer or integrator to accommodate on its own. 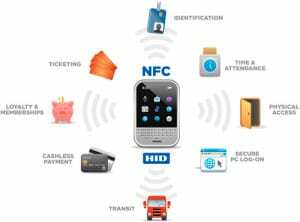 And now, with the advent of mobile access control, the scope of services is growing to include deploying and managing mobile credentials carried on users’ NFC-enabled smart phones. Organizations will provision mobile access control credentials in one of two ways. The first is via the same type of Internet portal used to provision traditional plastic credentials – the mobile device will be connected to the network via a USB or Wi-Fi enabled link. The second approach is over-the-air via a mobile network operator, similar to how smart phone users download apps and songs. 3. 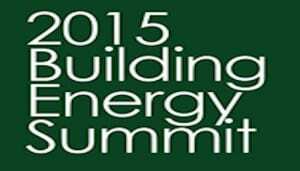 2014 Building Energy Summit Advisory Council. ABOUT THE SUMMIT: On April 1, 2014, building owners, energy experts, and technology pioneers will converge at the Ronald Reagan Building in Washington, DC to address the challenges and opportunities surrounding the need for more energy efficient buildings. 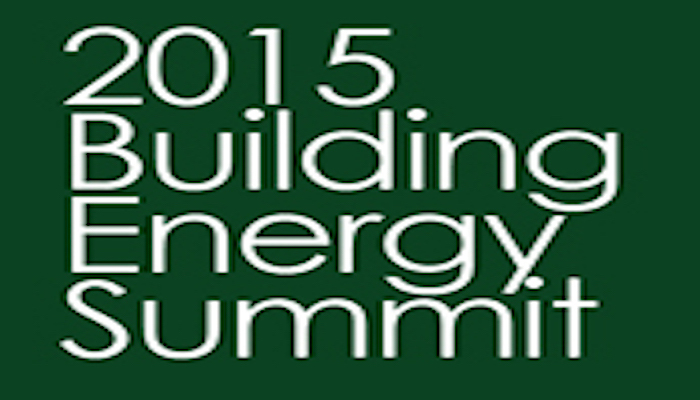 Join us for the 2014 Building Energy Summit and be a part of the revolution that is permanently changing the way we manage and operate buildings. The 2014 Summit brings together leaders from both the public and private sector to debate and discuss energy efficient technologies and solutions, energy policy, funding and incentives, alternative sources of energy, and more. 4. DOE Announces Webinars on Energy Efficiency Competitions, Better Buildings Workforce Guidelines, and More. 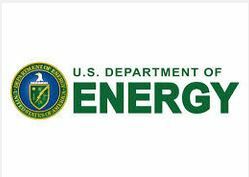 The Energy Department will present a live webinar titled “Intra-organization Energy Efficiency Competitions” on Tuesday, November 5, from 3:00 p.m. to 4:00 p.m. Eastern Standard Time. This webinar will show how public and private organizations can boost their energy efficiency through friendly competitions by highlighting two organizations that have had success with this: Better Buildings Challenge partner City of El Paso and Better Buildings, Better Plants Partner Legrand. Register to attend the webinar. The Energy Department will also present a live webinar titled “Better Buildings Workforce Guidelines” on Thursday, November 7, from 3:00 p.m. to 4:30 p.m. Eastern Standard Time. The webinar will provide an overview of the recently launched Better Buildings Workforce Guidelines project and will offer a Q&A session at the end. 5. SGIP Conference Next Week: FERC Commission​er John Norris to Keynote; Cybersecur​ity Standards and Advanced Energy Rate Structures Discussion​s. This not-to-be-missed event is an unprecedented opportunity for Smart Grid stakeholders from all domains of the power energy ecosystem to come together and discuss the orchestration of the standards that critically impact, enhance, and accelerate the deployment of a smarter grid. 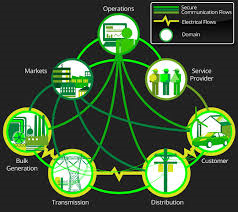 Hear about industry perspectives on Smart Grid interoperability standards and related topics such as: cybersecurity; transactive energy, microgrids, effect of interoperable standards on advanced metering infrastructure; outage management and international perspectives, an introduction of release 3 of the NIST Smart Grid Framework and highlights of changes; case studies; and business concerns. Learn more about the conference and download the overview agenda in the Conference Prospectus.